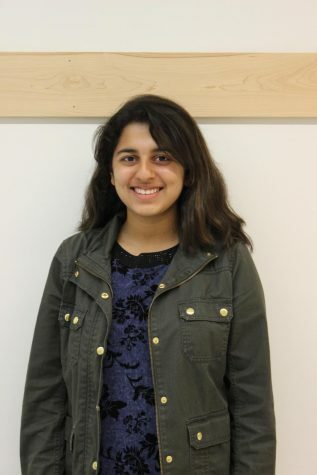 Mahika joined the Tribune because she loves writing and connecting with others through the power of language. This is currently her first year of Journalism. Mahika wants to be a researcher in neurological biology when she’s older. She also wants to sit around and watch Netflix 24/7.